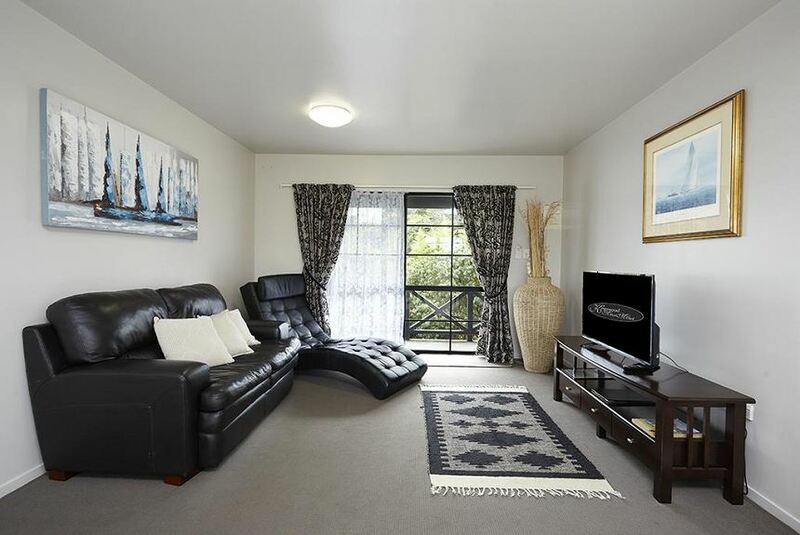 Kingswood Manor Motel is centrally located and is close to the Zion Wildlife Park, the Whangarei Falls and Abbey Caves. Whangarei city and the harbour is 5 minutes' drive away. The rooms at Kingswood Manor come with satellite TV, wireless internet access and tea and coffee making facilities. A microwave and refrigerator are provided. Facilities at Kingswood Motel include a guest laundry and ample off-street parking. Kingswood Motel is a 20-minute drive from the Tutukaka Coast. The Bay of Islands is 30 minutes away by car.